In Kimon Athens Hotel we take care of our guests, with diligence that we would show to our most beloved friend. Enjoy with us the experience of the Reception, in one of the buildings of the 1930 Bauhaus School, with a warm Welcome. Help a book to travel: Take a book with you and leave another one behind you. Poets and writers who are hosted in our hotel and are wishing to contribute with their books to the Private Library, with the aim of the work itself to continue to travel. Distinctive & cheerful staff stays 24h at your disposal making your stay as comfortable as possible. The free WIFI and the Roof Top Garden on the 3rd floor overlooking the Acropolis are included in the facilities of a diligent stay. Our hotel is located in a quiet street, in the old neighborhood of Athens, the historical Plaka. Below the Acropolis and just a minute walk from the lively shopping street of Ermou and the antique shops in Monastiraki. Cozy atmosphere, personalized care & attention to details compose the special character of our hotel, designed for your comfortable & relaxing stay. Experience the hospitality experience & share with us your idea of "traveling" wherever you come from. The best part about this hotel is its perfect location to the main square and everything there is to see in Athens. The staff were helpful and it has a 24 hour reception with staff always willing to help out. Welcoming staff (Elena was so helpful and friendly). Rooms were clean, comfortable and reasonably quiet for a location near the center of town and tourist area! The rooftop terrace is a great place to view the Acropolis from the hotel. I will stay here again given the opportunity to re-visit Athens. The hotel is just 5 minutes walking from the city centre and 50 meters from the cathedral. The staff is ready to help you at any moment. The rooms are clean, new and well equipped. it is a perfect location to discover Athens for a good price for value option. Perfect budget hotel. You’re in Athens, all you need is a comfortable and clean place to sleep and this is perfect for that. 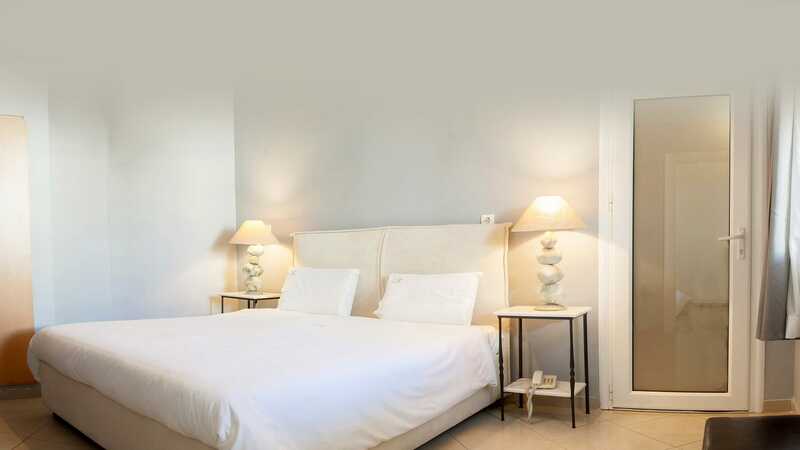 Hotel is close to Plaka – literally walkable to all major tourist attractions and so many restaurants. The subway is a 5 minute walk. Also great views from the roof! The front desk staff is very friendly and helpful. The room is very comfortable, my room even had a tempurpedic mattress! Definitely would recommend if you’re not into anything fancy but want to be in the heart of it all. Room: clean, large, bed, desk, couch, bath, and balcony… perfect location…walkable to historic, cultural Athens as well as to transportation. Staff were wonderful…knowledgeable, friendly, the true Greek spirit. I spent the first and last weeks of my trip at the Kimon…in the same room. Attention to detail was excellent. Grateful for this experience. Highly recommend. The location could not have been better. In the Plaka very close to Acropolis. Many good restaurants and shops nearby. The hotel is modest, but very clean, staff is friendly, beds comfortable. The pillows are great, memory foam. Lots of light in the rooms, large windows. Nice view of the Acropolis from roof garden. Great air conditioning. Wi Fi was good.